Braces have come a long way today. 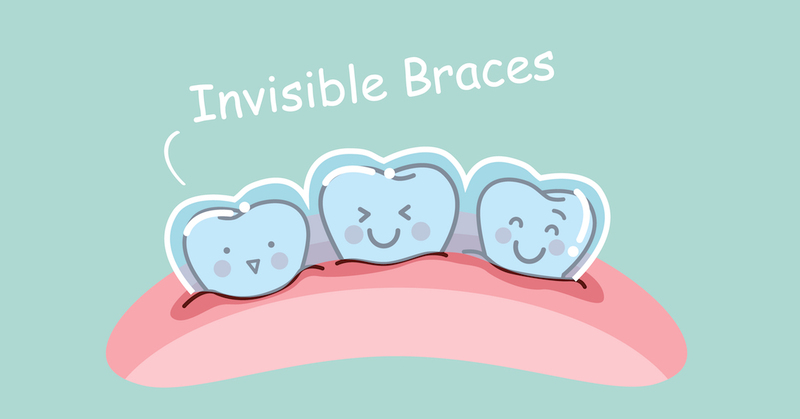 Their latest evolution is Invisalign, which straightens teeth without the noticeable look and pain of traditional metal braces. To achieve the desired results, Invisalign uses clear, customized sets of appliances to gently, yet effectively shift teeth. As opposed to metal braces that are attached directly onto teeth, Invisalign is removable to ease eating, brushing, and flossing. These clear braces are barely noticeable, which has made them an attractive alternative to metal braces for people of all ages seeking a discreet straightening solution. Find an Invisalign provider near you to determine if you’re eligible for clear braces. If you are a candidate for clear braces, your Invisalign provider will then create a treatment plan for your needs.